Are you seeking for a change in your home? Doing it does not mean that you have to spend a lot of money. Today I have some nice decor ideas that you should consider. 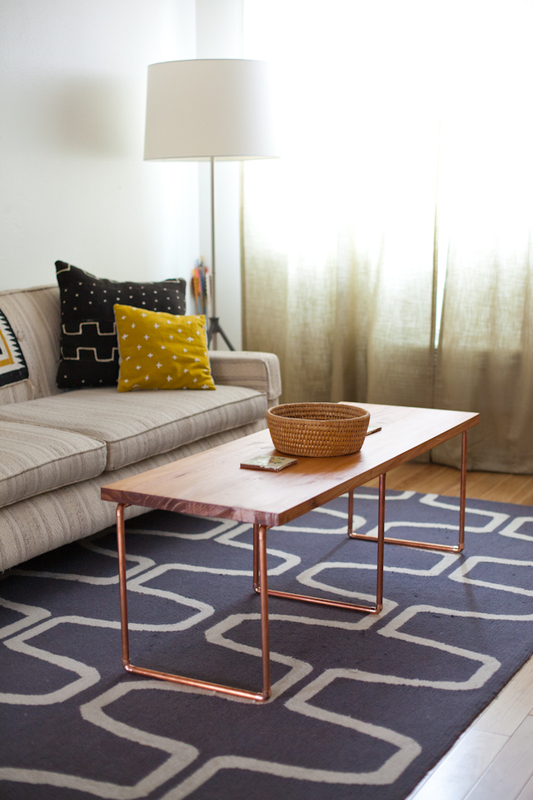 Check out these DIY copper projects and upgrade your home while on a budget! So, today’s post is all about copper. It is the number one trend when it comes to home decor. If you too are amazed by it’s appearance, it’s time to implement it in your home. The warm copper tone will look excellent in any space. Let’ see what we can do about it. So, how do you achieve the well desired contemporary look? There are a few ways to do it. You can use copper products, such as pipes. They are used in bathrooms and are available. With their help, you can create so much things for your home. This table has copper pipes as support. They are easy to work with and you have so much opportunities! 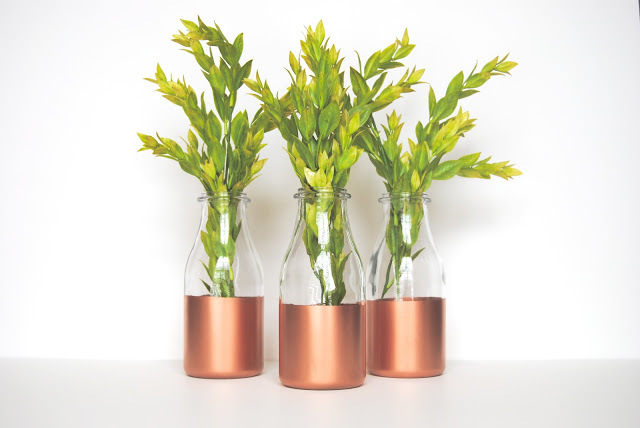 Another cool and popular way to create copper decor is to use spray paint. This method has become so popular among bloggers. No wonder,because it is the cheapest way to give items a totally new look. 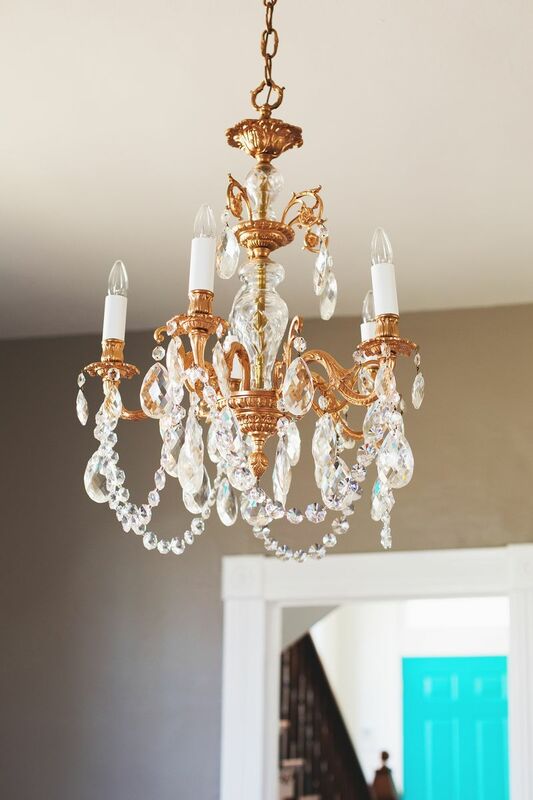 You will love the luxurious appearance that copper spray paint will give. 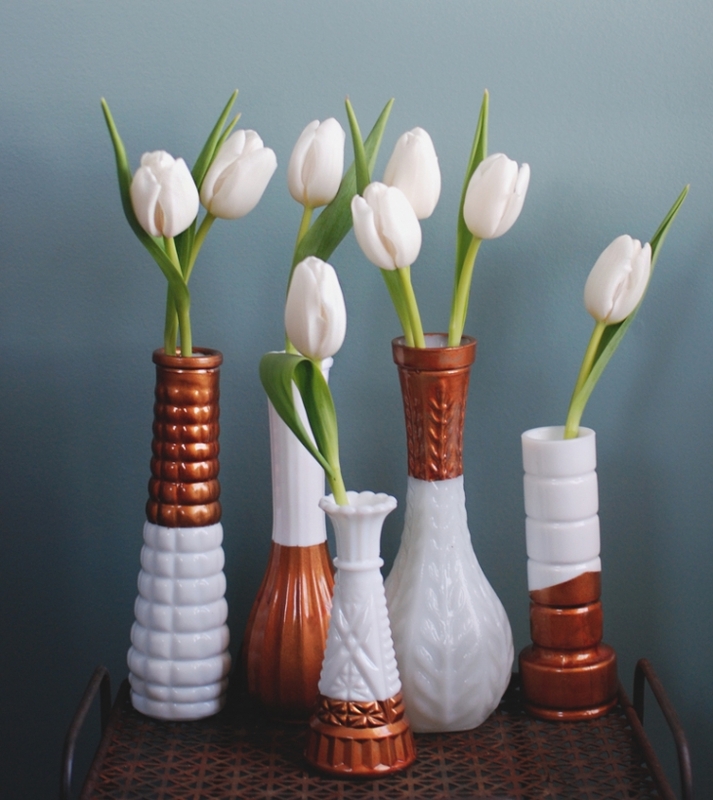 Take a look at these vases. They are transformed into stylish pieces with some paint. Definitely a worth trying project!